When does my APFT score expire? 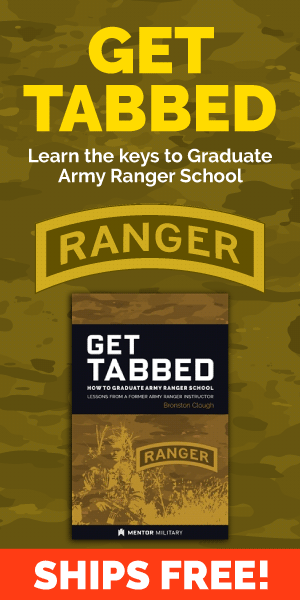 How can I acquire education promotion points while deployed to Afghanistan? Do I lose my promotable status when I am flagged? 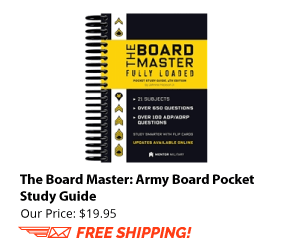 Will my SFC board look favorably on SSD course completion? Can I keep my promotable status when I change my MOS? I was dropped from CLI due to an expired APFT–will I be promoted once that’s fixed? Can correspondence courses be entered into the Military Education block on the ERB? Must Soldiers complete all phases of NCOES courses to earn points? 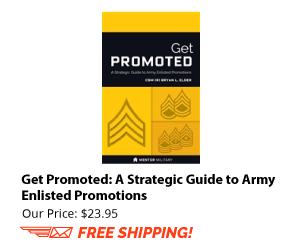 Will I retain my promotable status after I reclass to a new MOS? Is DA Form 638 a valid source document for updating my ERB?